90’s KIDS where are you? 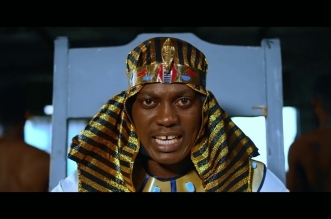 Veteran Sound Sultan drops what might be the hottest colaboration of the year. 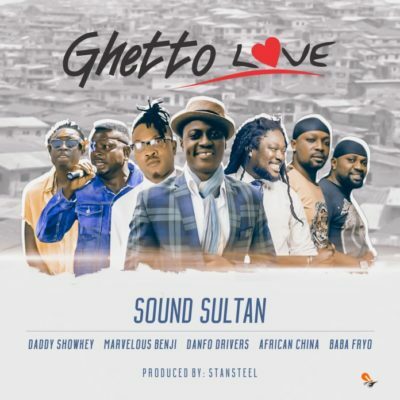 Sultan brings on hottest artists of the 90s on this track ” Ghetto Love”. 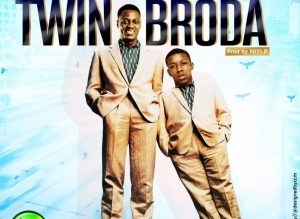 Am sure nobody saw this coming and am sure its one every 90s kid would want to download and listen. Listen and share your thoughts with us, and who do you miss most from this line up of artists ?